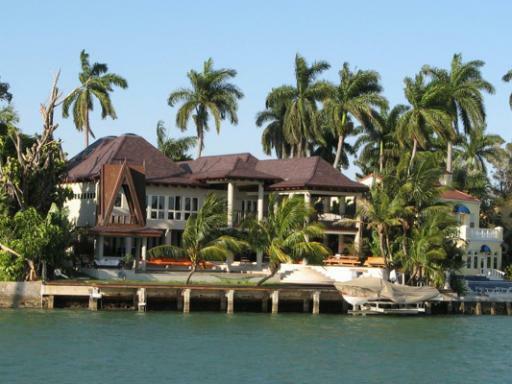 Enjoy a relaxing boat cruise along Biscayne Bay where you will discover pristine beaches, picturesque islands and Millionaire's Row, home to some of the most expensive houses in the world. 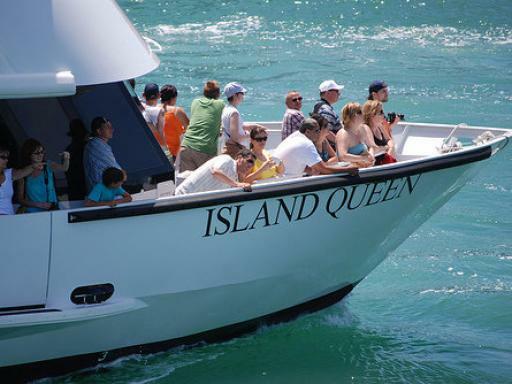 Sit back and soak up the sunshine as you enjoy a leisurely cruise along beautiful Biscayne Bay where you can enjoy Miami's spectacular coastline from a different perspective. 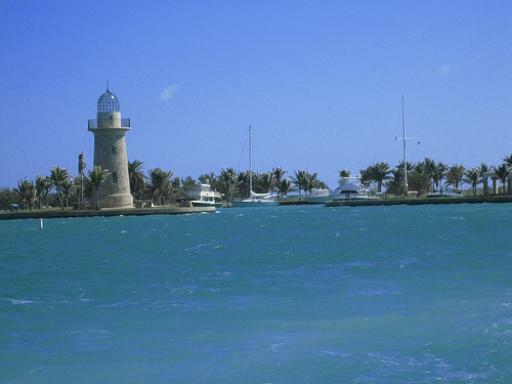 After being collected from your hotel, you will soon be sailing around the picturesque Port of Miami, Fisher Island and also Millionaire's Row - home to the area's rich and famous. 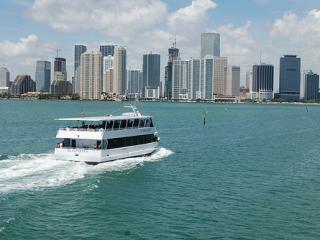 Your narrated cruise lasts around 75-minutes and you will also get some great vantage points of the city's skyline on your return to shore. After you have finished this wonderful ride, enjoy some free-time at the Bayside Marketplace to explore the shops, have a drink, coffee or a bite to eat at one of its many restaurants. Departs: Daily, year round, except Christmas Day and New Year's Day. 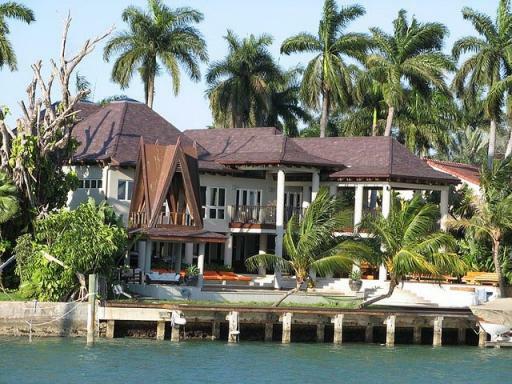 Duration: Around 4 hours door-to-door including a 75-minute cruise. 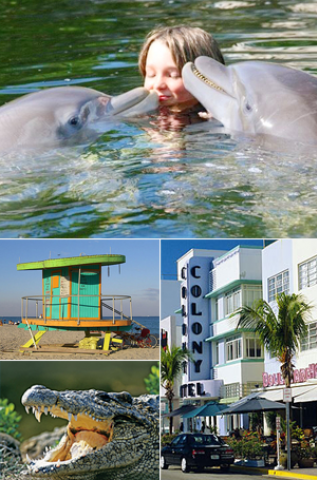 Hotel Pick Up: Yes, from Miami Beach hotels (Collins Avenue and Ocean Drive). Pick-ups take place between 8.30am and 9.30am. For customers not staying in this area the tour departs from Bayside Marketplace at the entrance to the Hard Rock Café. Ticket price includes pick-up and drop off from all hotels located within Miami Beach only.